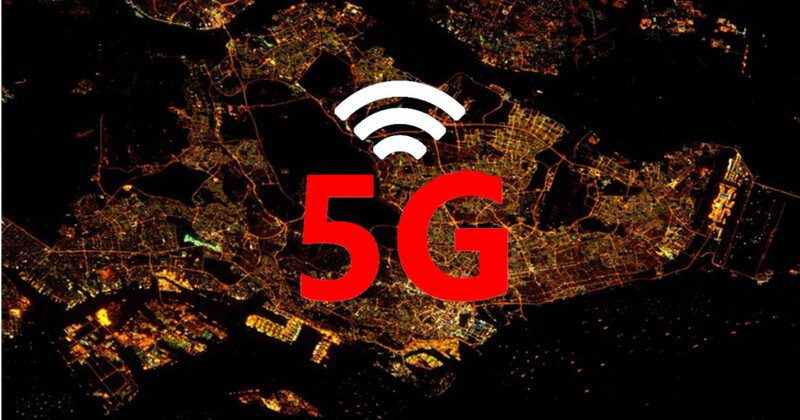 1 What is 5G Network? 5G i.e. high speed internet service will start in many countries of the world. India is also in the process of bringing 5G that is to bring Fifth Generation Technology to further ‘Make in India’ and ‘Digital India’. 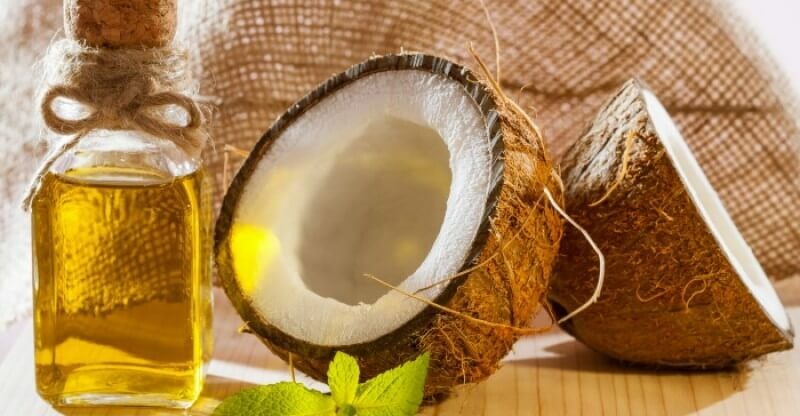 This will change our life completely. 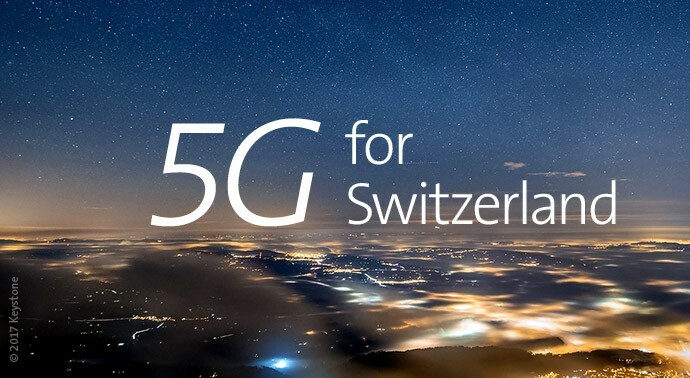 Since there are some 5G network countries in the world that are enjoying the facilities of 5G speed, India too is gonna jump into the 5G battle with the 5G network countries in the world. 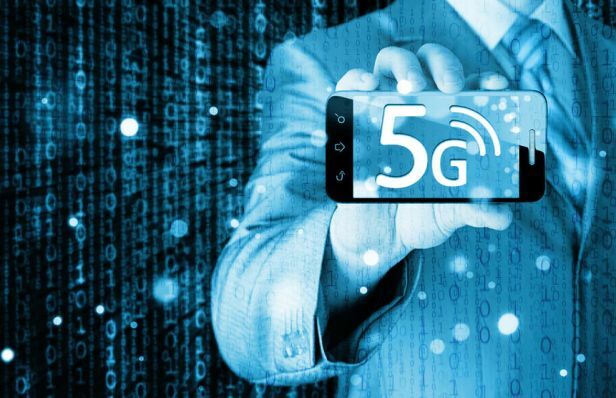 Let’s now know what 5G network countries are prepared to move frontward from India. 5G will not only increase the speed of the internet, but will also bring revolution in the world of technology. 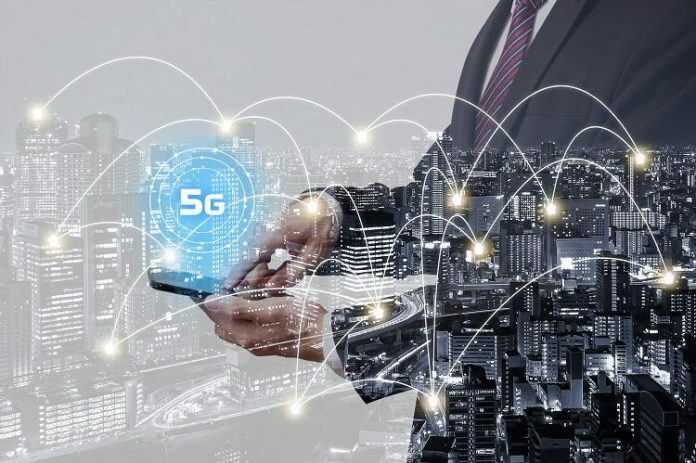 5G can also be called the fifth generation of mobile internet. At the interval of a few years every time the mobile industry upgrades itself to the best internet speed. 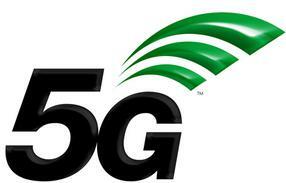 5G i.e. High Speed Internet will catch speeds of up to 20 gigabytes in a second. Compared to 3G and 4G, data can be downloaded and transferred 20 times faster. 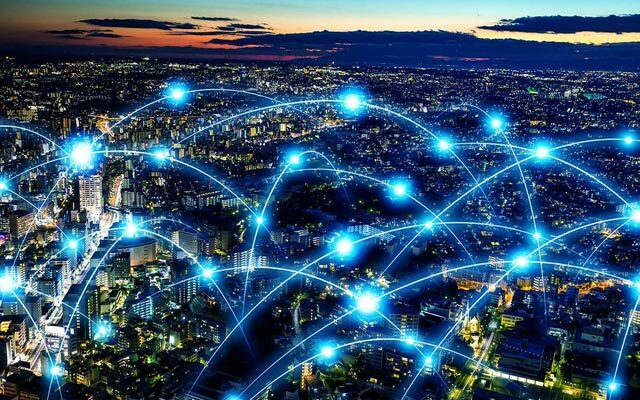 Together, many devices will be able to connect to the internet simultaneously. 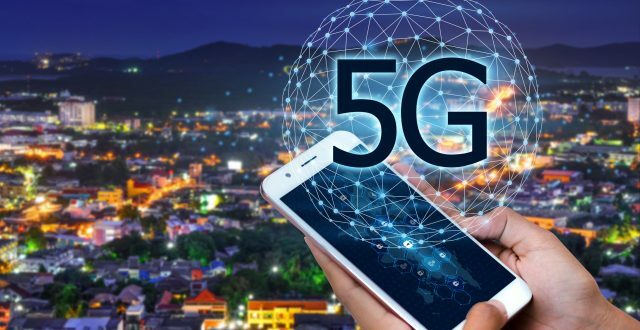 One of the fastest internet speed providers in the world, South Korea’s Science and Telecommunication Ministry claimed in the year 2014 that trials of 5G will start in the country and 5G services will be started for the people in 2020. However, this authority now claimed that the trial of 5G will start in 2018. South Korea is considered the stronghold of gaming. Here people are addicted to online gaming. Last year, South Korea was on number one in this list. Last year, where South Korea was number one on the Internet speed, Hong Kong is now at the same time. Here 69.4 percent of the population uses the Internet. 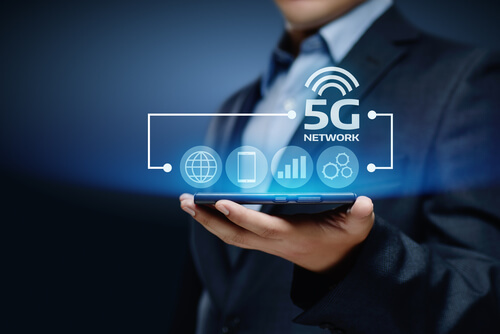 Japan, the foremost pioneer in new inventions and technological development in the world, has been doing research on 5G technology in association with NTT DoCoMo and Nokia since 2015. 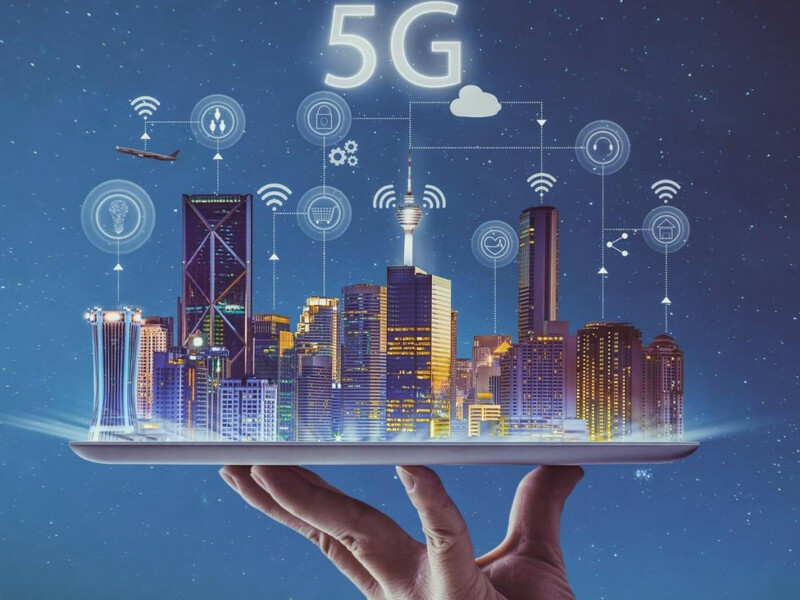 Now the Communication Ministry claims that the 5G service will be fully operational in the country till the Summer Olympics in Tokyo in 2020. Third is Japan. Here the speed of the internet is quite fast. 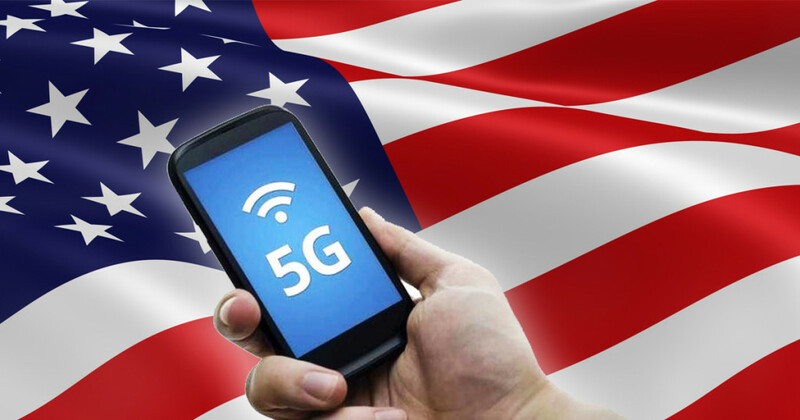 While US is the frontrunner in using new and advanced technology, he has not been able to go ahead with India in the 5G service launch. 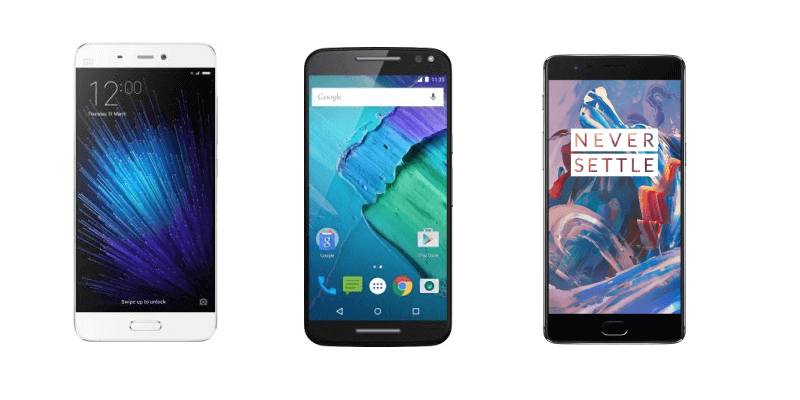 South American country Chile is competing strongly against the developed countries in using hi-tech technology with the most smartphone users worldwide. Only then Chile is more aggressive with the 5G service launch compared to all Latin American countries. Chile has also done a lot of research in addition to the survey of the country in the 5G launch. 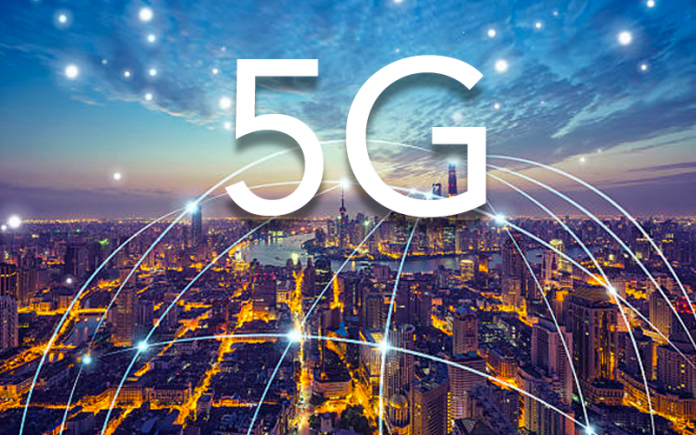 Here too, in the year 2020, the 5G launch is expected. The e-commerce is very much in this country. Internet speed is good in this country. In the case of advance technology, this country is fast growing. This country can get downloading limit of 5 GB / month up to 500 GB / month. 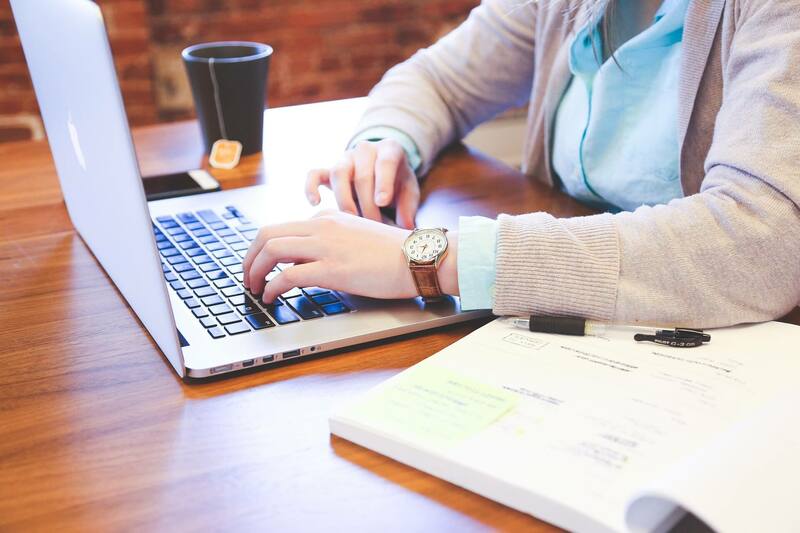 This country is ranked sixth in terms of Internet Speed. The famous Swiss Internet speed for its beautiful plea is also quite fame. The average speed here is 32.4 Mbps. This country, which attracts many global companies, is also known for its low tax rates and high speed internet. Here the internet came in the 1990s, but until 2001 it was not included in the routine of ordinary people. 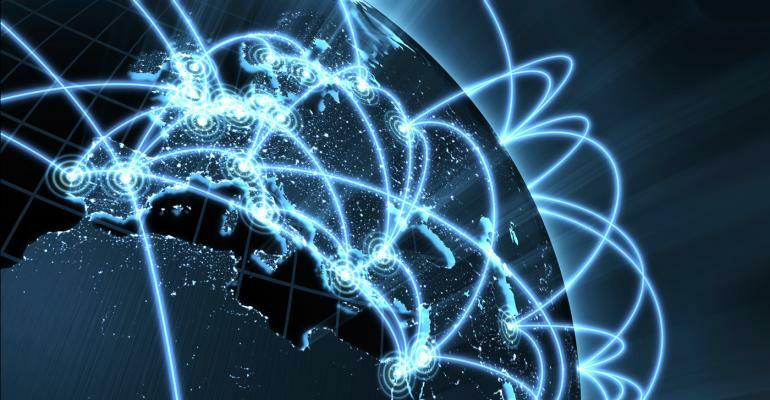 Singapore is at the last place in the world’s 10 fastest Internet countries. There is a 30.7 Mbps average internet speed. Tags:5g network, 5G network countries in the world, which countries are already using 5G network?